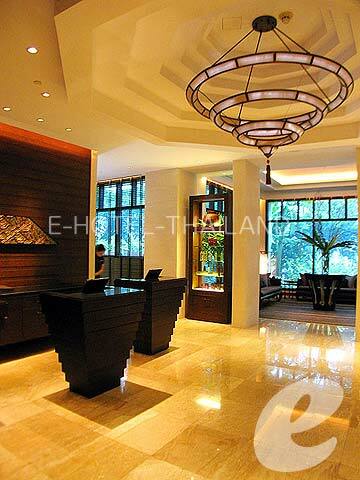 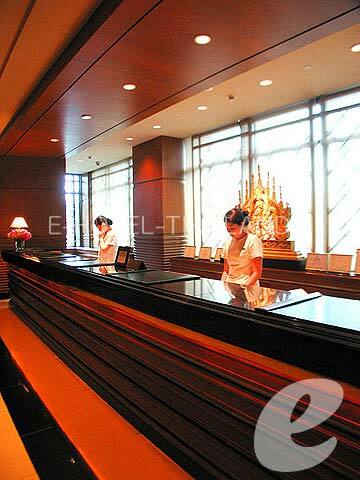 A luxury high-rise hotel commanding stunning views of the Chao Phraya River and the city. 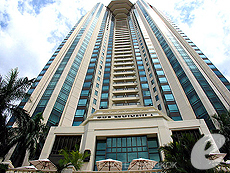 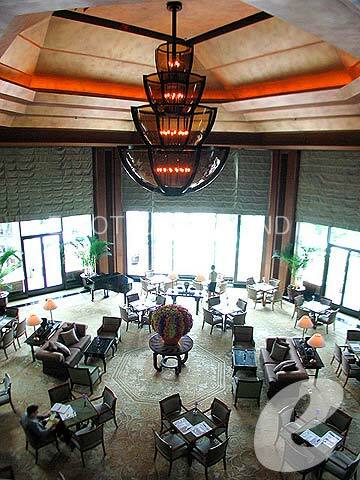 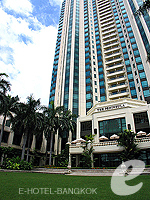 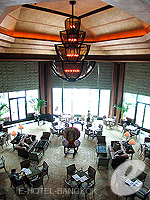 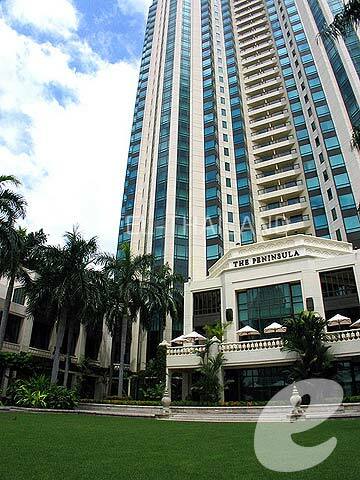 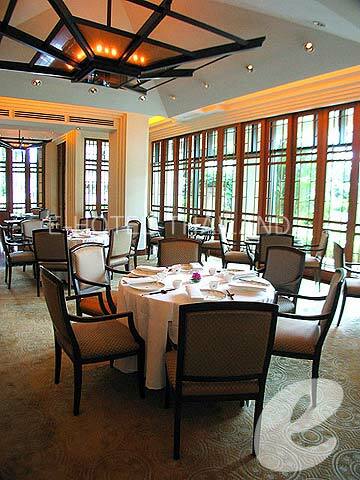 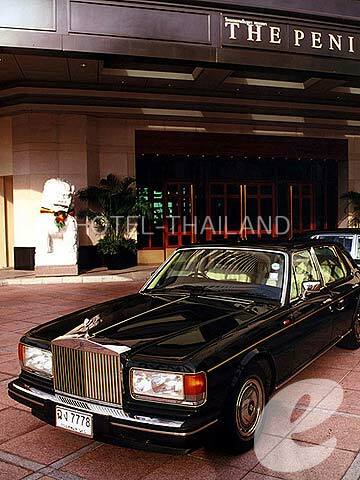 The Peninsula Bangkok is a landmark hotel in Chao Phraya River area. 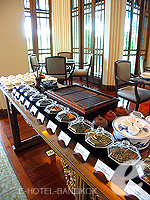 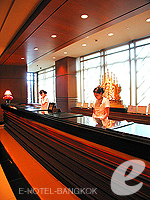 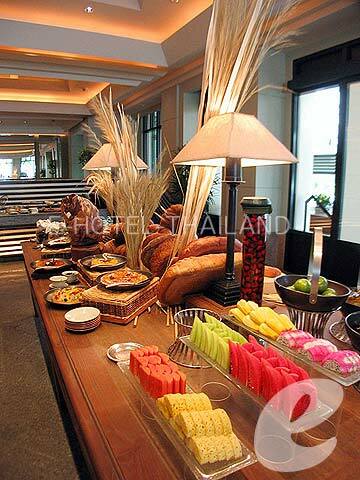 The hotel combines modern facilities with traditional Thai style, offering an elegant and relaxing atmosphere. 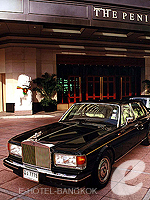 The hotel also hosts many parties or weddings for the celebrities of the world. 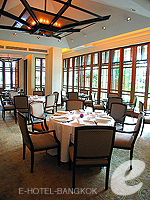 All rooms have a river view. 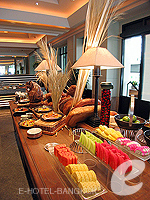 It also offers high quality services and the finest Asian and international food. 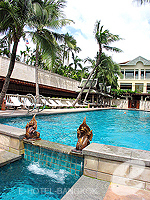 The hotel is popular with couples and honeymooners as well as elderly people.